While Europe has a rich history of invention and engineering, it has only recently started to wake up to the power of a vibrant and well-funded tech sector. Even a quick glance at the relative size and volume of new cyber businesses and their funding tells a stark picture. In 2017, ~700 cyber companies in the North America received a total of $6.5bn in investment and growth capital, vs less than $1bn across 400 fundraising rounds in Europe and Israel combined. If we are to believe the hype, cloud adoption and SaaS services are becoming all pervasive. In the U.S., eager adopters are rushing to take advantage of the scale and flexibility that cloud, in its many guises, offers. However, we should be reminded that cloud still accounts for only 20% of overall IT spend. European organisations have typically been more cautious in their cloud investments – being restrained by data sovereignty, privacy concerns and a more holistic ROI calculation. 5. A service culture – how much should you tip? 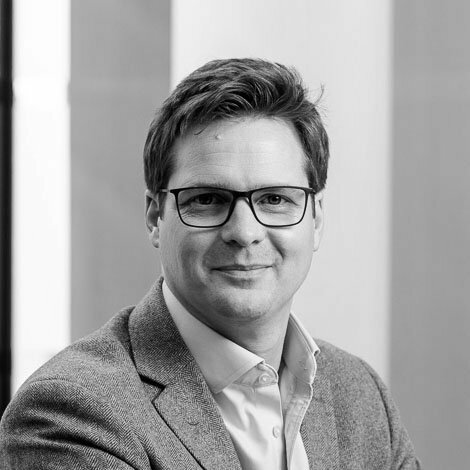 Andrzej brings experience from some of the world’s largest companies. Most recently, as chief technology officer and head of strategy and innovation at Vodafone, he led the company’s enterprise vision of cybersecurity preparedness for more than 462 million users. He previously served as CTO and director of security research at Hewlett Packard. 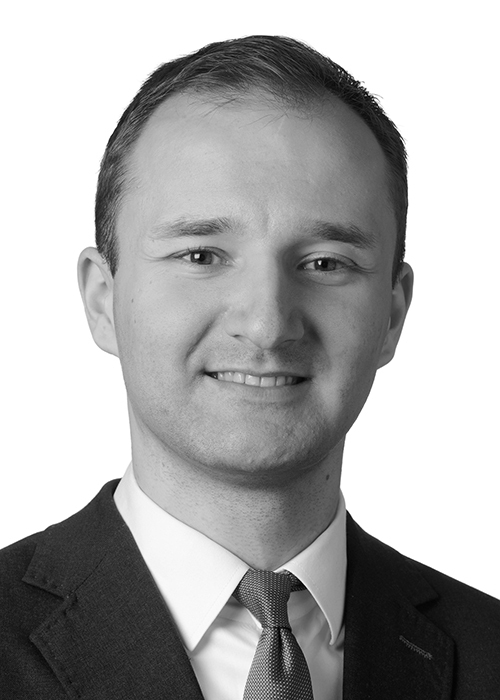 Tomas Kubica joined KKR (London) in 2012 and is a member of the Technology, Media, & Telecommunications industry team, with a focus on technology. Mr. Kubica has been involved with KKR’s investments in Optiv, OVH, SoftwareOne, Arago, SBB/Telemach Group, Acteon, Avincis, and TDC. Before joining KKR, he was with Goldman Sachs International in London and McKinsey & Co in Prague. Mr. Kubica received his degrees from INSEAD and State University of New York Empire State College, and is a CFA and CAIA charterholder. It’s 2018. Password Journals are Still a Thing.